Five restaurants from the 2018 guide have been elevated in the most recent edition of the book. 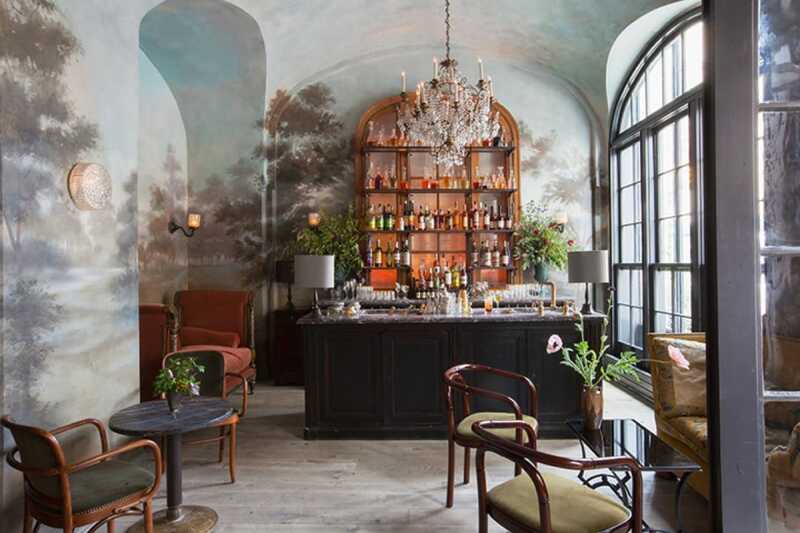 Michelin has unveiled the highly anticipated 2019 edition of the MICHELIN Guide New York City, featuring 76 starred restaurants and 129 eateries with a Bib Gourmand designation. 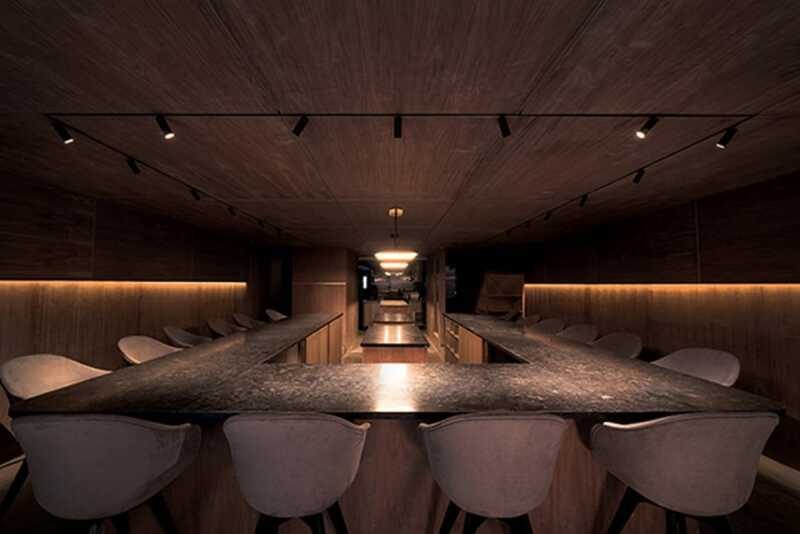 The 2019 guide features 16 new starred establishments, five of which have seen their status elevated: Gabriel Kreuther, Kosaka, Le Coucou, Sushi Nakazawa and Tuome. Gabriel Kreuther was elevated to two-stars this year; it received its first star in 2015 shortly after opening. Our inspectors were happy to see a consistent elevation in quality and execution; the restaurant is well deserving of its new accolade. In late 2017, chef Eiji Ichimura resurfaced at Ichimura at Uchū, the sushi counter annex connected to one star Bar Uchū in the Lower East Side. Chef Ichimura has revived his excellent omakase featuring stellar fish, exacting technique and the consistent quality and grace we have long admired. 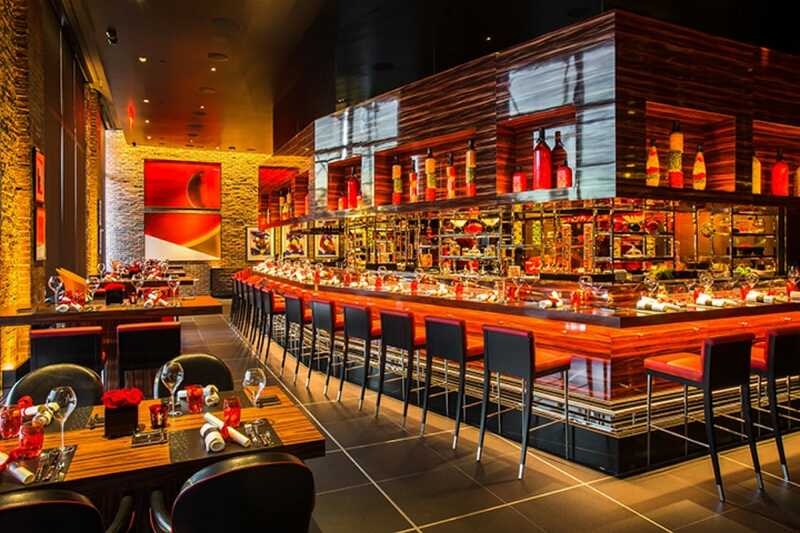 After a six year hiatus, the late chef Joël Robuchon reopened his beloved L’Atelier de Joël Robuchon in Chelsea. Led once again by executive chef Christophe Bellanca, this luxurious counter offers a consistently high quality product synonymous with the brand. Michelin was deeply saddened by the news of chef Robuchon’s passing this summer, and celebrate his legacy with this award. Junghyun and Ellia Park’s fine dining Atomix opened earlier this summer. New to the one-star list is Junghyun and Ellia Park’s fine dining sibling restaurant to their Bib Gourmand-designated Atoboy, Atomix. The more ambitious sophomore project has been in the works for a very long time, and the end result is stunning. Inspectors were impressed with chef Park’s technically astute yet accessible cuisine and the efforts taken to maintain high standards of quality. Also new on the one-star list is the wildly-popular Oxomoco in Greenpoint, Brooklyn from co-owners Chris Walton and Justin Bazdarich. The level of care put into everything from the tacos and the tlayudas to the can’t-miss desserts impressed inspectors. Chef/owner Douglas Kim’s Jeju Noodle Bar, an approachable Korean restaurant in the West Village specializing in ramyum, the Korean version of ramen, also receives a star this year. Inspectors not only found Kim’s food fantastic to eat, but also backed by technique. Other restaurants to achieve star status include Bouley at Home, Claro, Le Grill de Joël Robuchon, Noda, Okuda and Sushi Noz. Tuome, Sushi Nakazawa and Kosaka were all elevated from The Plate to one Michelin star as well. In total, more than 550 restaurants appear in the MICHELIN Guide New York City 2019. Books will hit shelves on Thursday, November 8. Congratulations to all restaurants. View the full list of starred restaurants below.